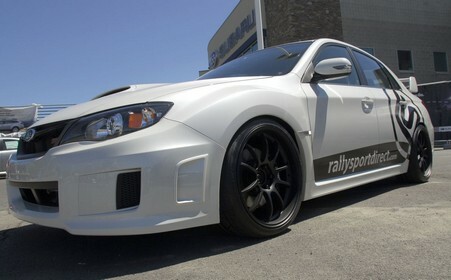 Stumbled on a few photos from Rally Sport Direct’s 2011 STi sitting on 19×10 +35mm Yokohama Advan RZ-DF. They didn’t wait long to roll those rear fenders, slap on a new suspension and some adjustable rear arms and some 265s. The car still has its temp tags! Go RSD! 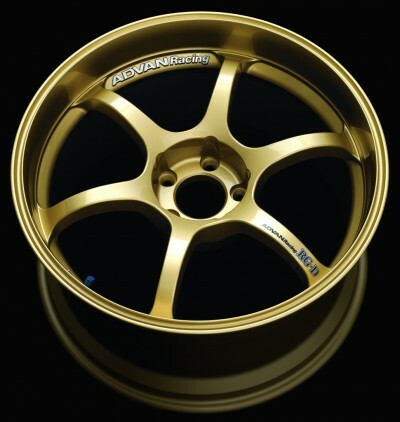 I’m not a fan of black wheels but the Matte Finish on these Advan RZ-DFs is amazing.